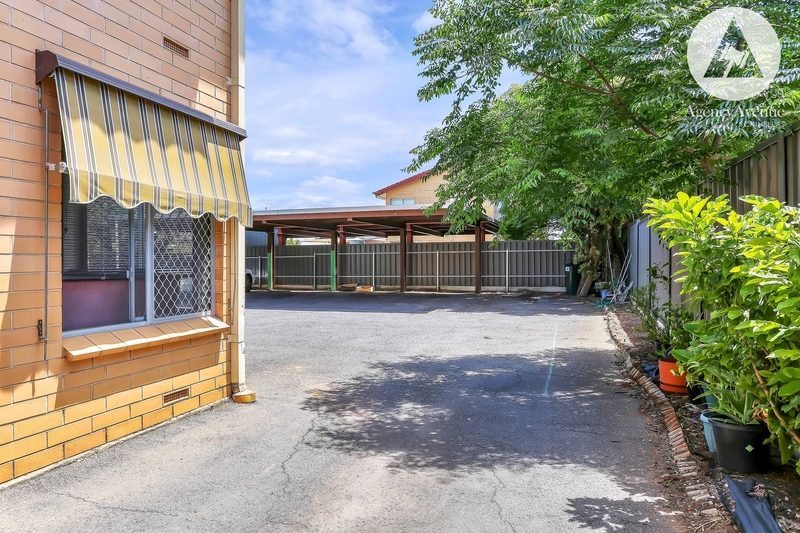 Low Maintenance Investment in Prime Location! 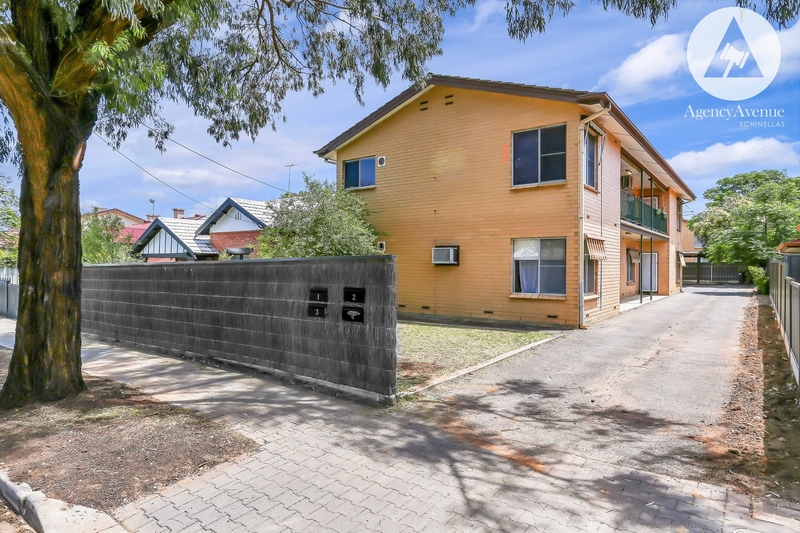 Where location counts - set behind private fencing, this ground floor unit is positioned in the sought after suburb of Westbourne Park. 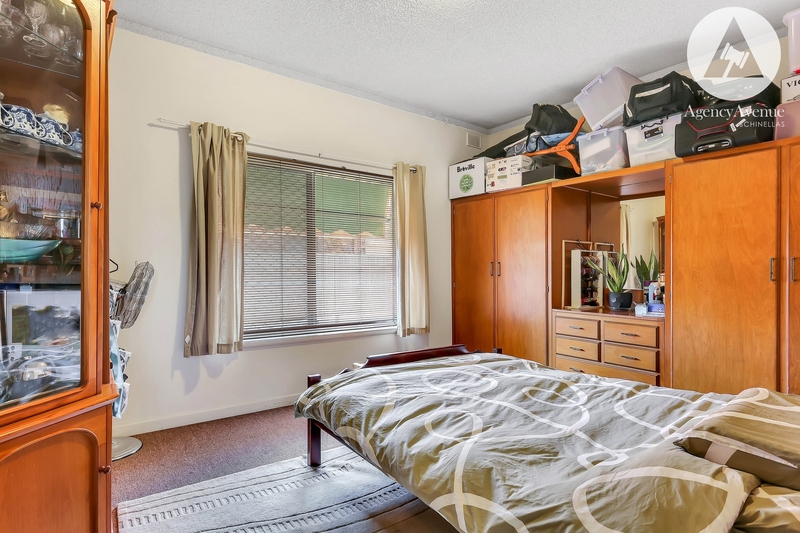 With convenient access to public transport (bus stop at your doorstep), local shopping centre and cafes nearby and a short drive into the CBD, this unit is a popular investment or low-maintenance home. 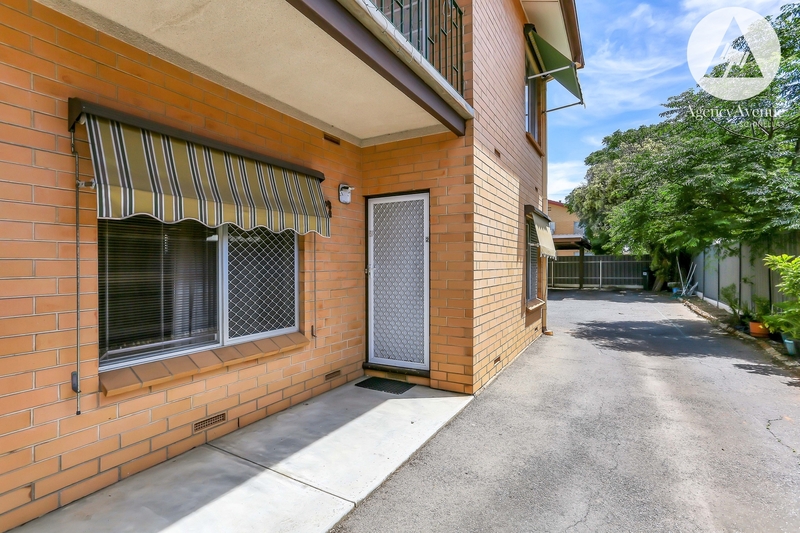 This unit is currently tenanted with the security of a tenancy agreement offering attractive rental income of $285 per week. 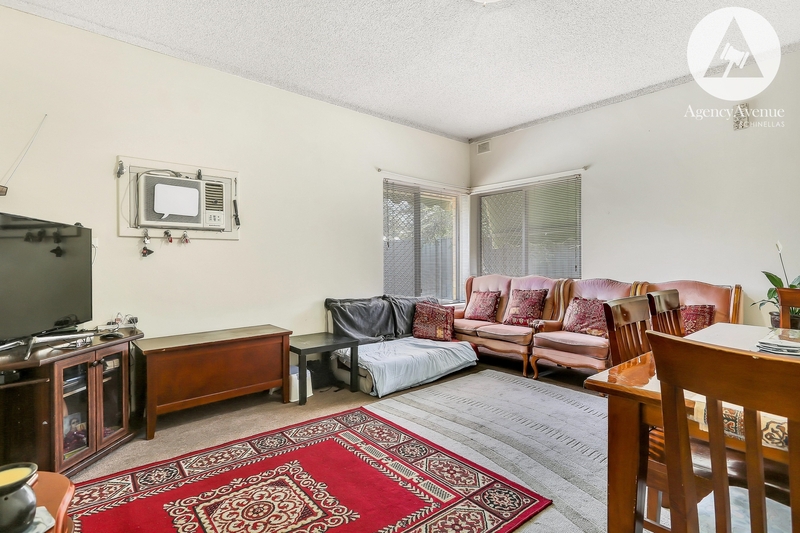 Within a small group of four, this solid brick unit has a spacious lounge and dining room with easy access into the updated kitchen. 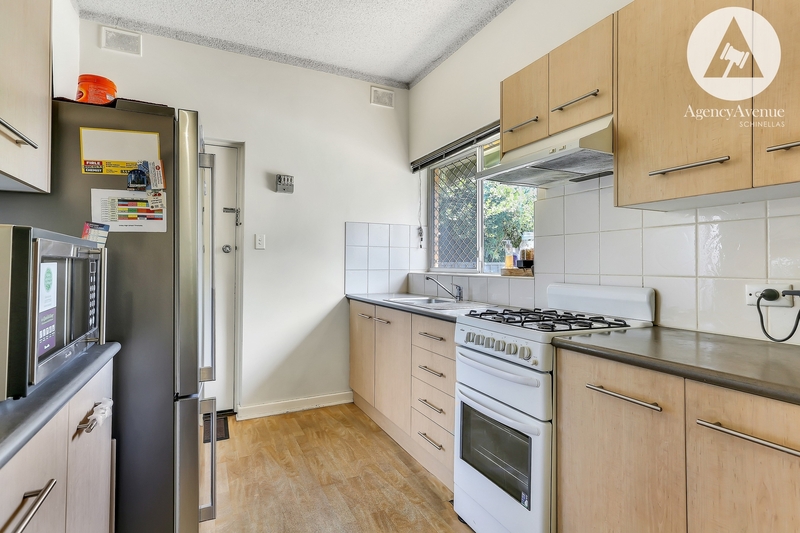 The kitchen offers gas cooking and access out to the common grounds. 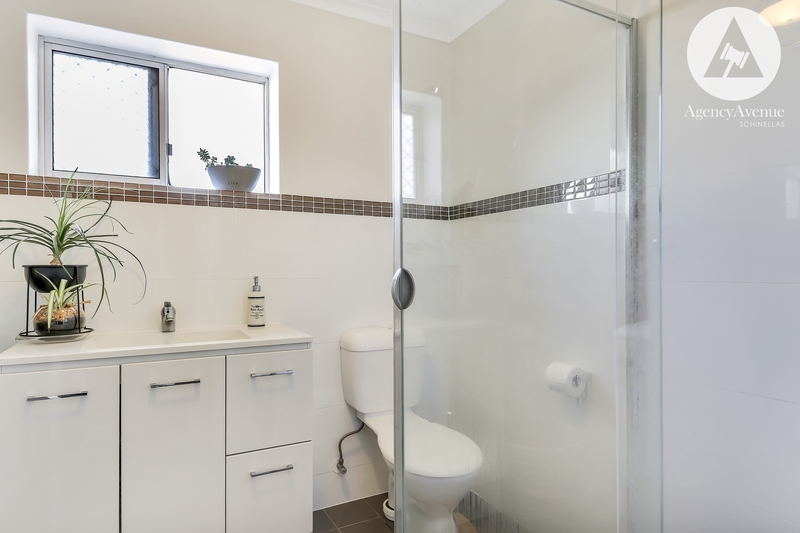 There are two bedrooms (master includes built-in robes), a modern bathroom with laundry facilities and undercover car space. 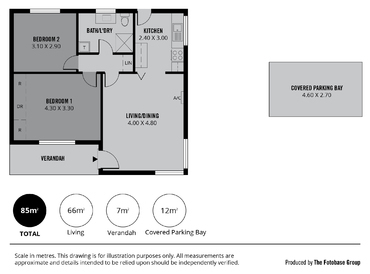 Other features include; wall unit air-conditioning, linen cupboard and desirable rear position. Zoned for Westbourne Park Primary School and Springbank Secondary College. 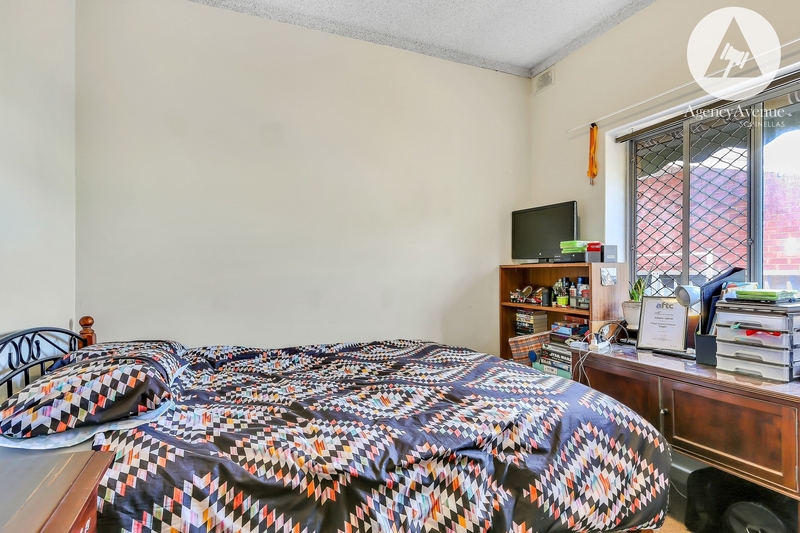 Strata Fees $400 per quarter approx. City of Mitcham Council Rates $1031 per year approx.